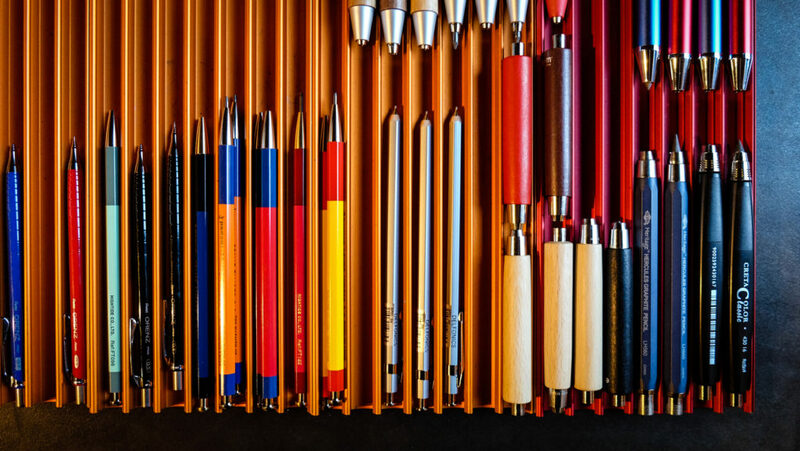 A conversation with Peter Miller – proprietor of the eponymous Seattle shop offering design, architecture, and art books along with a bevy of related supplies. He gives us a personal account of how the shop came to be along with an exploration of the value of serendipity, daydreaming, and oral history. 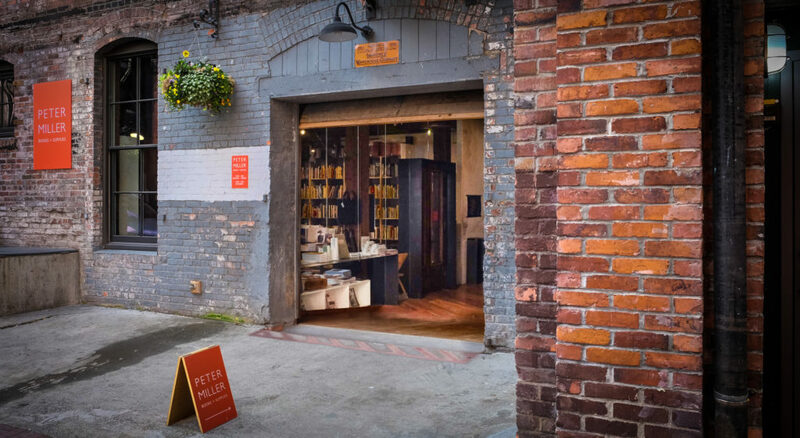 Peter’s shop has been part of the fabric of Seattle for nearly 40 years now. 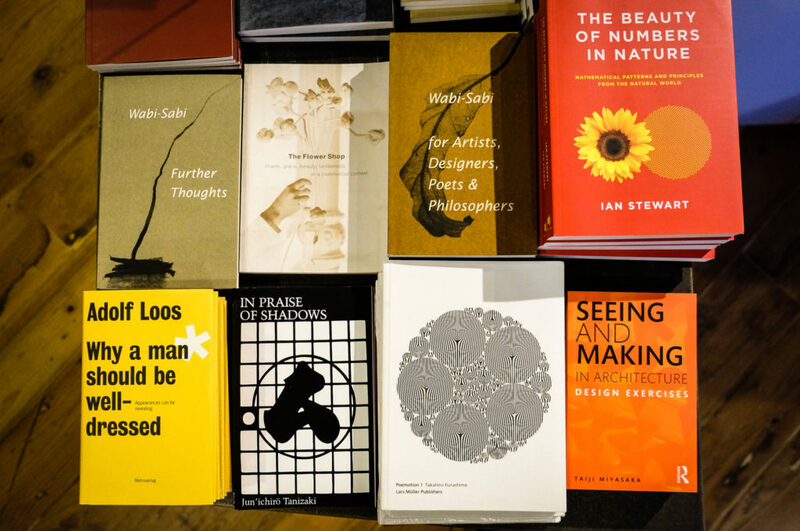 The shop not only offers fine books and products, but is also an epicenter for Seattle’s design and architecture community. Whenever I visit, people who love design, architecture, typography, urban theory, and the like bump into each other and spend time talking about books, briefcases, pens, and paper. 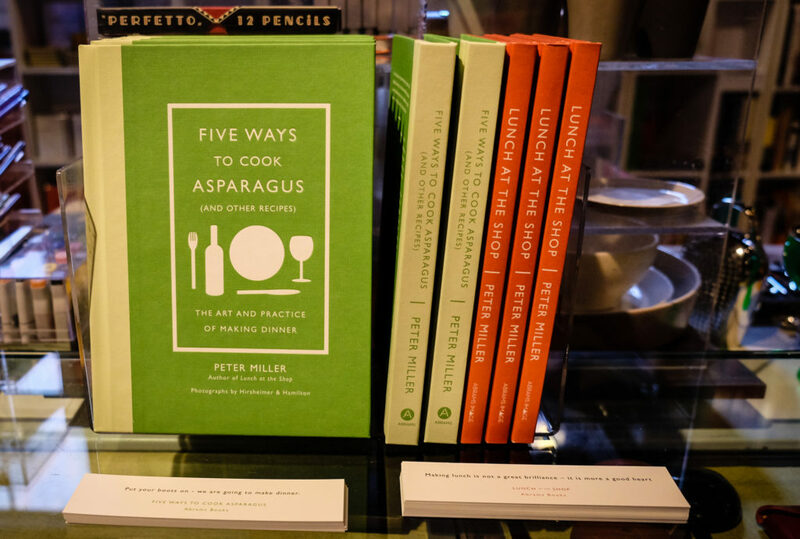 Peter has also written two books. At first blush, these are cookbooks, but a deeper manifesto woven within them emerges as you read them. They include a plea for people to slow down, enjoy time, enjoy food, and transform their typical, sterile, fluorescent workplaces into warmer environments. We spend some time discussing the trials and tribulations of a traditional retailer in an increasingly digital world. Ultimately, part of the success of his shop has to do with the nature of the community that has rallied around it over the years. In addition to this community, the shop itself has personality. It is a place with a point-of-view, with some bite, and with some angularity. It is not the typical “retail customer experience” with its generic interactions. A shop is the only soft spot in a whole city. You can come in and walk around. You can come in and do terrible things until I throw you out. It is an extraordinary democracy. 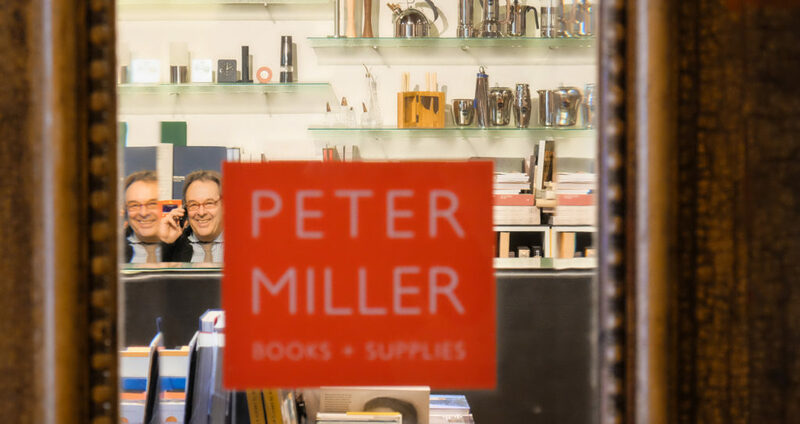 Without a doubt, Peter Miller Books + Supplies is an integral part of the soul of Seattle’s design and architecture community. Peter Miller through the shop’s door.